How many times a week do you use a payment card? On what percentage of your transactions would you say payment is rendered via card? Some places rely on them more than others. Countries in the European Union, for example, have a lower percentage of cash usage, while some less-developed parts of the world still rely almost exclusively on cash. In the parts of the world where more people utilize payment card technology, data privacy laws tend to be more specific and comprehensive. Other digital payment options, such as digital wallets, still haven’t become a viable system insofar as retailers and other businesses don’t accept these types of payments. As a result, if you are not paying with cash, you are definitely paying with a card. In some parts of Europe, paying with cards is incentivized, while in the U.S. and most other places, where using cash is still the preferred method of payment for consumers, paying with cards is beginning to cost consumers less. Studies show that with costs associated with getting access to cash (even in places where people use it more) are higher than utilizing payment cards to pay for goods and services. 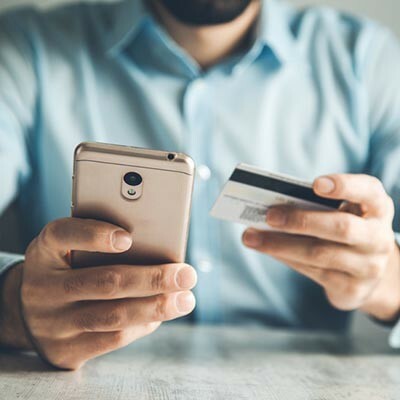 The more people that use payment cards to purchase goods and services, the more likely your business is apt to keep their personal financial information on record. This can be troublesome with the amount of hackers there are attempting to gain access to this information. You typically find that this is more prevalent for businesses that have e-commerce sites, but no matter what the justification is for keeping this information on record, businesses need to find a way to keep this data secure. The problems for organizations that fail to do so are numerous. They can be as severe of a complete loss of consumer confidence, a dire situation for any business. Typically, however, they result in a number of smaller, more deliberate situations that eat away at your business’ profitability, rather than one major forest fire of one. The end result can still be as disastrous, however. The requirement goes on to specifically explain how businesses should accomplish these feats. At Strata Information Technology, we can work with you to produce a secure and reliable network needed to process, or to store, your customer’s payment card information. Call us today at 888.678.7282 for more information.